Since I didn’t feel like I could discuss my thoughts on this installment without disclosing any surprises, I decided to share the guest list instead. Here goes — biker witches, talking dog, his pet dragon (Yup, you read that right. 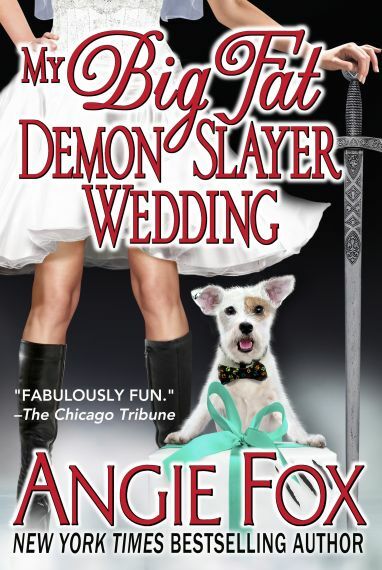 The dog has a pet), griffins, country club members, a ghost, vengeful demon…. I think that covers it. I thought so……. GET THE BOOK!